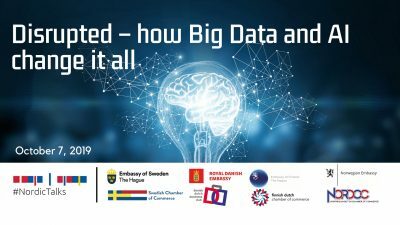 The second out of four Swedish Chamber of Commerce Business Women Program with MH Leadership took place April 16, 2019. 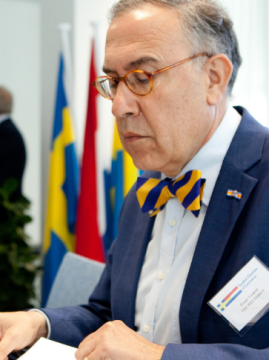 The theme for this Leadership Training was “Overcome perfectionism – when is it good enough? 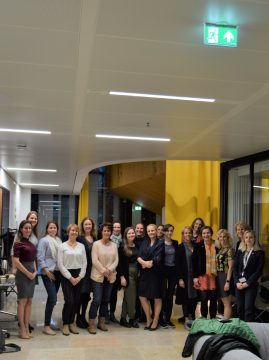 Put a limit to your perfection and learn how to delegate.” A total of 17 business women from various companies related to the Swedish Chamber of Commerce participated and shared experiences and views of perfectionism and how to deal with this topic both in your professional and personal life. 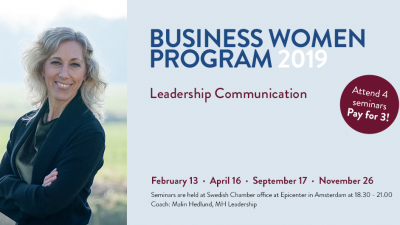 We would like to thank Malin Hedlund MH Leadership and all participants for making this Leadership Training to a great success. 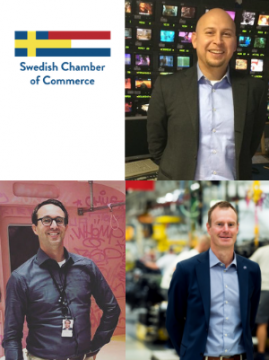 The Swedish Chamber of Commerce is very proud to give a warm welcome to three new Board Members elected at the Annual General Meeting April 11, 2019. 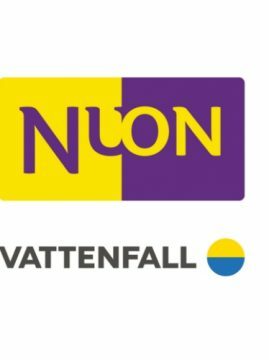 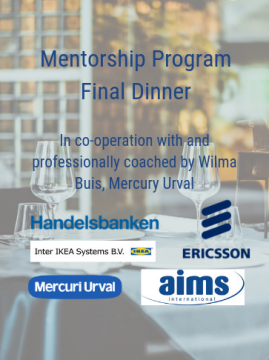 The Swedish Chamber of Commerce Mentorship Program 2018-2019 Final Dinner takes place on April 16, 2019 at the brand new Olympic Hotel Amsterdam. 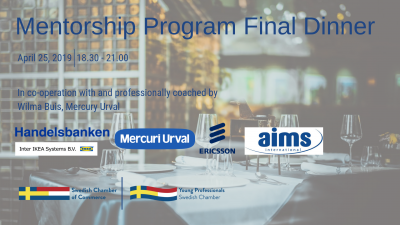 At the final dinner coach Wilma Buis, GM Mercuri Urval will evaluate the program and the participants individual results and take aways for their future planning and carreers. 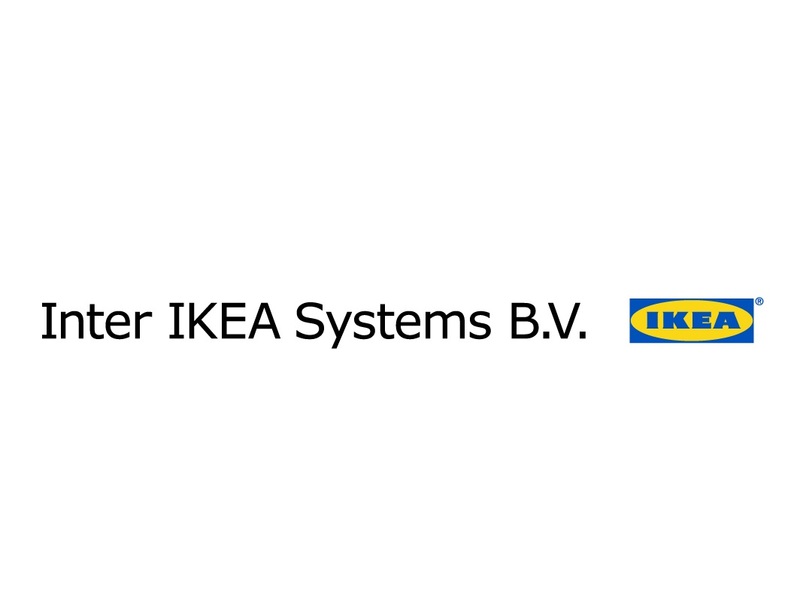 The Swedish Chamber of Commerce Mentorship Program 2018-2019 is generously sponsored by Mercuri Urval and Inter IKEA Systems. 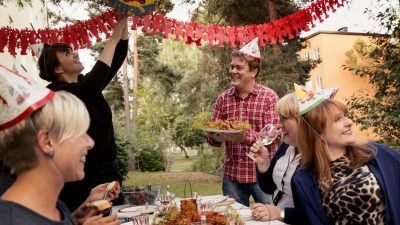 The final dinner is sponsored by Handelsbanken and Ericsson. 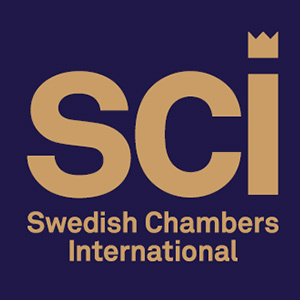 The next Swedish Chamber of Commerce Mentorship Program 2019-2020 will start in October 2019. 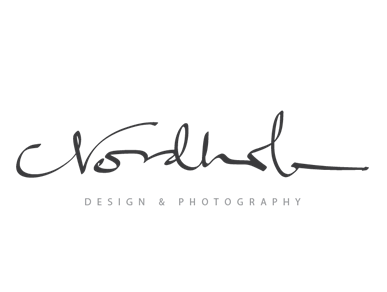 More information to be announced.